Australians should have access to high quality fertility care at an affordable price. Since 1984, we have been helping people to realise their dreams of becoming parents. As a University of Sydney clinic, our patients benefit from the latest research and scientific expertise. The most effective and affordable fertility treatments, delivered with expertise and care. 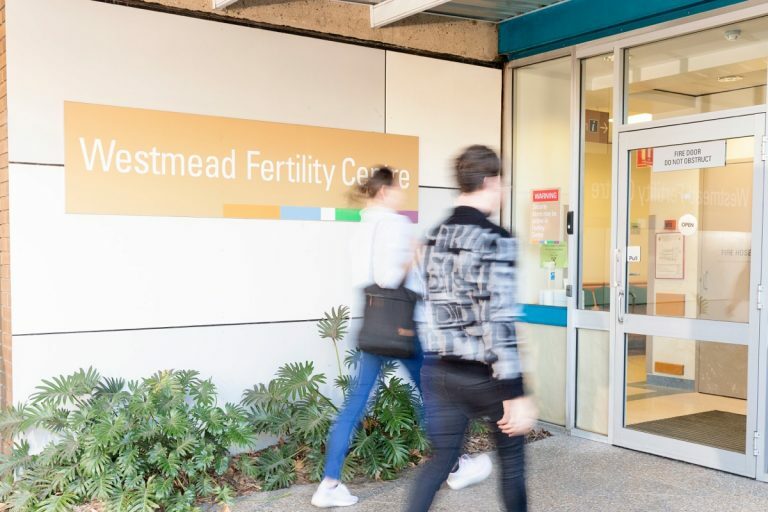 We have been offering fertility treatment at Westmead Fertility Centre for more than 30 years and have helped thousands of couples and individuals over this time. We are wholly owned by the University of Sydney, which makes us very different from any other fertility clinic in Australia. 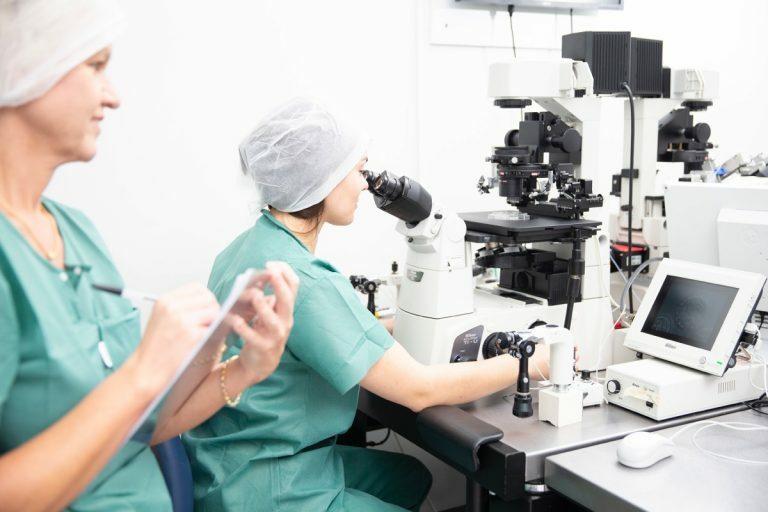 Our scientific team have some of the highest qualifications in the country and our work is driven by the latest developments in fertility technologies and methodologies to give you the best chance of success. 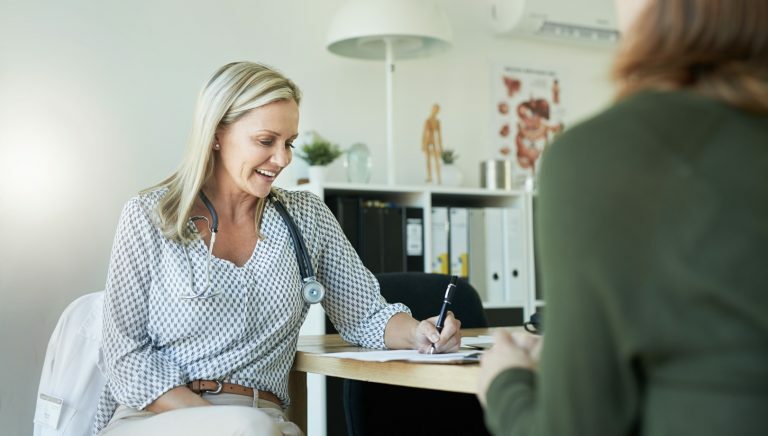 When you embark on your fertility journey, you’ll quickly become aware that there are a number of fertility clinics from which you can choose, each with very different scientific and clinical capabilities, experience levels and models of care. Westmead Fertility Centre has the proven track record that you are looking for. 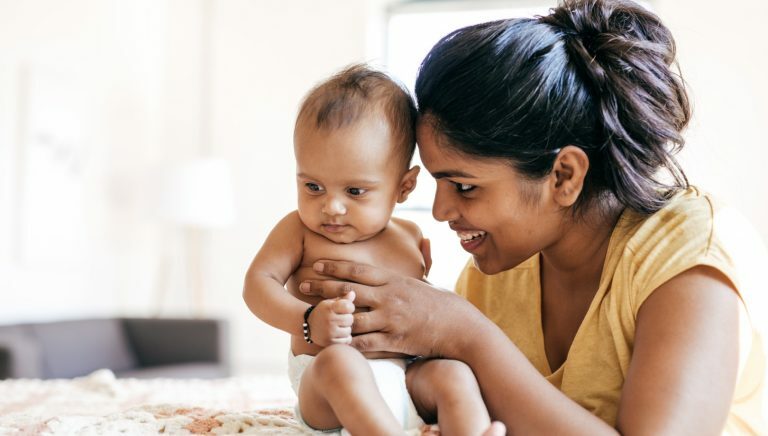 While all of our patients share the goal of having a baby, every path is different and personal. Some patients have a definitive indication for fertility treatment such as in vitro fertilisation (IVF), whereas others do not. 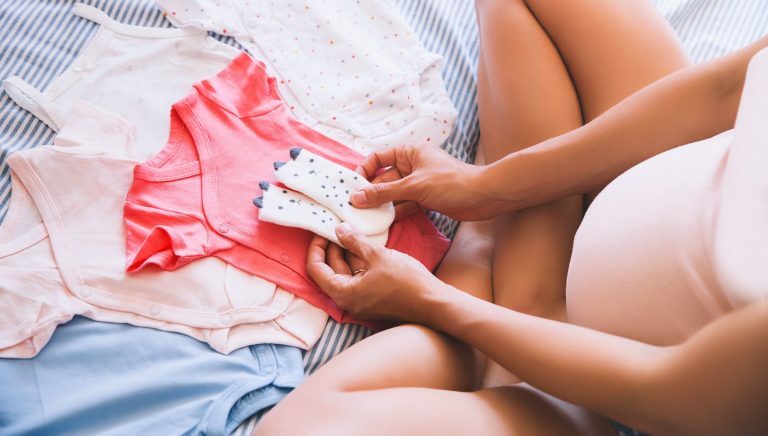 In some cases, pregnancy can be achieved through treatment of a hormonal imbalance, correction of a metabolic disturbance, removal of fibroids or polyps, or non-invasive ovulation induction. Our fertility specialists will ensure that your treatment is designed specifically for your needs and circumstances. Our team includes both gynecologists and endocrinologists, which means we are uniquely placed to take a holistic (whole of body) approach to your fertility care. Our highly experienced scientific and nursing teams work together with your fertility specialist to deliver integrated expertise, while our fertility and genetic counsellors are here to support you every step of the way. Our expert team are your trusted companions on your fertility journey. We are 100 percent owned by the University of Sydney, which means we are not focused on making profits for private shareholders. We are free to follow our philosophy of offering the latest, most effective, high quality fertility treatments at affordable prices. We strongly believe that all patients have the right to access fertility treatments, regardless of their financial circumstances. 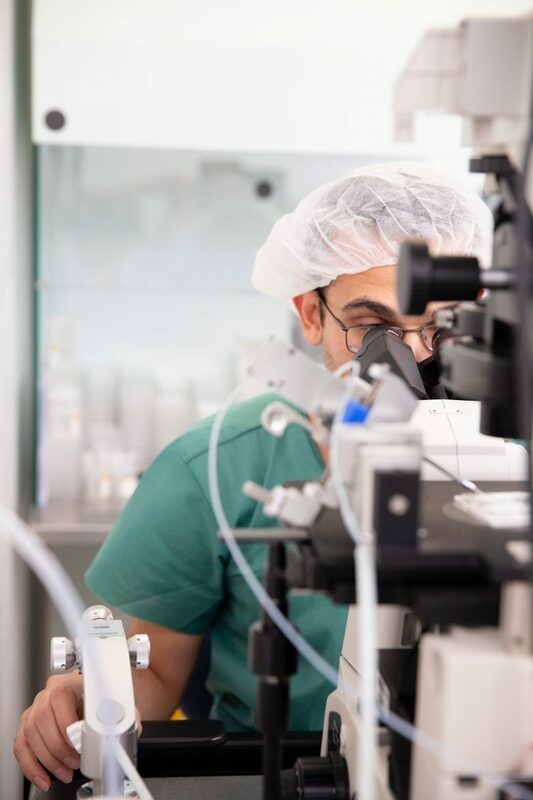 Any operating surpluses we make are invested back into our laboratory and clinical equipment, and used to increase success rates through research. We are the only fertility clinic in Australia that operates as a social enterprise, using our ‘profits for purpose’ to drive research with the potential to improve future patient outcomes. 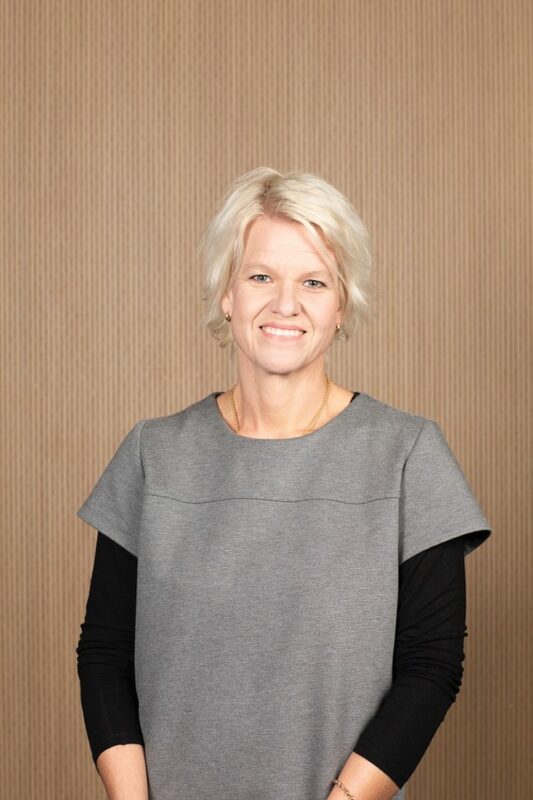 Here we introduce Westmead Fertility Centre’s Scientific Director, A/Professor Cecilia Sjoblom.